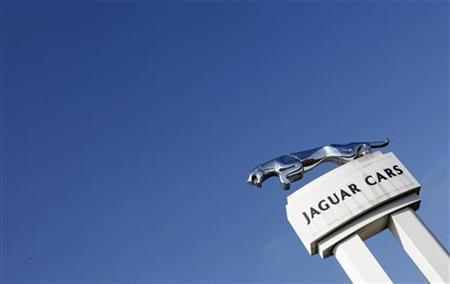 The race to become India's top luxury car company has heated up, with Tata Motors-owned Jaguar Land Rover (JLR) planning launches and local research and development (R&D) facilities to take on German rivals BMW, Audi and Mercedes. 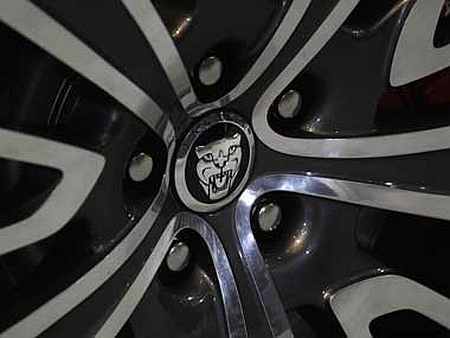 Jaguar and Land Rover, the two United Kingdom-based luxury car brands bought by Mumbai-based Tata Motors, would launch new luxury saloons, sports cars, and competitively-priced and premium sports utility vehicles in the coming months. The company has also planned several upgrades, and aims to shift its R&D facilities from the UK to more cost-efficient places like India. Renault, General Motors and Suzuki, among others, have already stepped up R&D work in India. This would not only reduce costs for these companies, but also aid international product development plans. A JLR research centre in India would be responsible for designing next-generation vehicles and planning product development activities. India and China already supply about a third of the two brands' components. Jaguar is set to launch the XJ Ultimate and the two-seater F Type sports car next year. 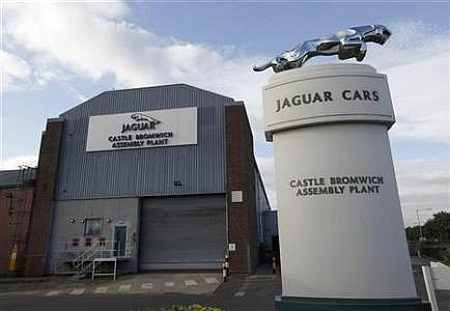 Both cars would be imported from its Castle Bromwich plant in Birmingham. Face-lifted and new models would also be inducted into the range of offerings. Smaller and more fuel-efficient engines would power the next generation of these vehicles and the parent company would play a larger role in this. "The company aims to leverage its relationship with Tata Motors and the synergies it can achieve in the areas of research and product development, supply sourcing, manufacturing and assembly and other vital operations, including the co-development of a family of small efficient diesel and petrol engines," read a note said in the annual JLR report. JLR's presence in India is miniscule compared to that of its German rivals. In the quarter ended June, the two brands recorded combined sales of 514 units, compared to BMW's 2,088 units and Audi's 1,908 units. However, though Jaguar and Land Rover sell eight different models in India, with multiple engine options, these operate in a higher price band compared to BMW, Mercedes or Audi. The range of JLR vehicles in India start from Rs 38 lakh; the BMW range starts at Rs 24.5 lakh and Audi at Rs 26.7 lakh. 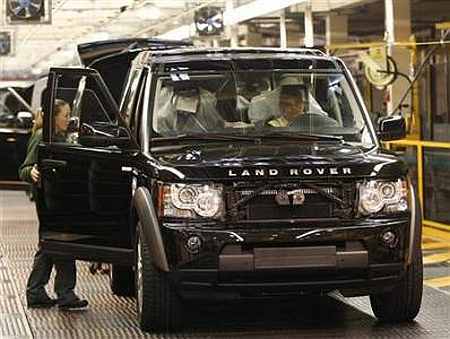 JLR assembles only one model in the country, at a plant near Pune. The aim of Tata Motors is to bring more models to India through the assembly route, to avoid high taxation on fully-imported products. In Tata Motors' 67th annual report, Chairman Ratan Tata had stated, "The company (JLR) has undertaken its most ambitious product development programme in history. It would launch several new sports sedans and sports cars in the next two years." Adding: "The company would also offer cars with new high-powered, more fuel (efficient) engines to meet customer preferences. 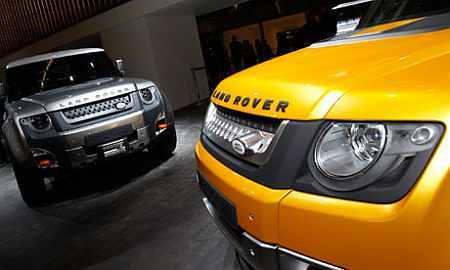 Face-lifted and new models of the Range Rover, as well as the competitively-priced new line of rugged, lifestyle vehicles under the Land Rover brand, are also scheduled to be launched." Like BMW, Mercedes and Audi, JLR is also targeting tier-II cities and towns for expanding its reach. Since it opened its first showroom in Mumbai three years earlier, the company has tapped 13 cities.